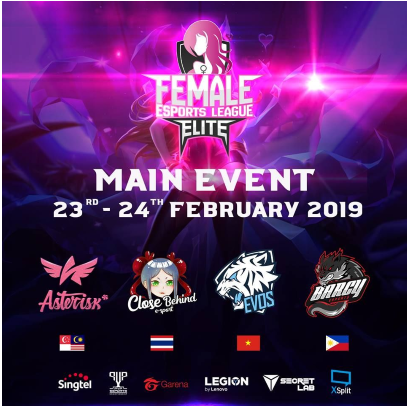 The Female Esports League (FSL) for Singapore/Malaysia region successfully concluded in January 2019. 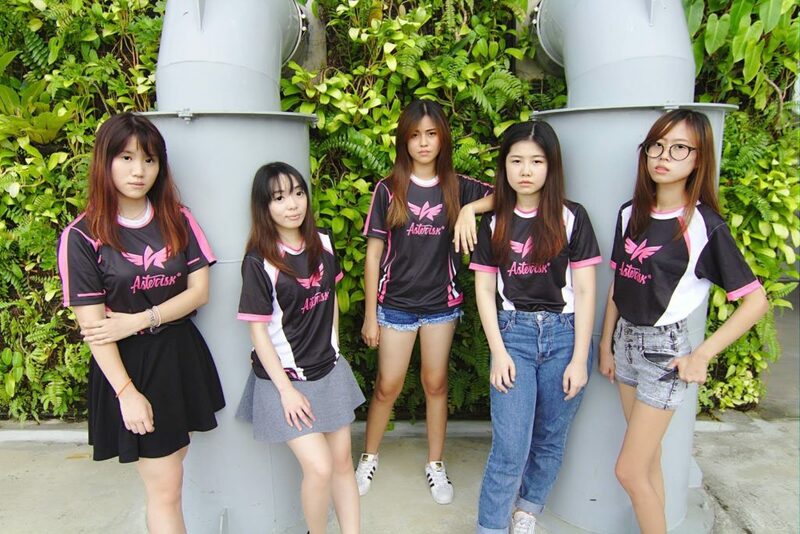 This was the third season of the League of Legends tournament which is open to female participants. In total, there will be 4 regional champions, where 3 teams from other countries will fly down to compete offline for the title of FSL Elite Champions. These are the 4 teams which qualified for the FSL Elite which will be held on ​23rd and 24th February at the Singtel Recreation Club. FSL started as a grassroots community event in Singapore, previously known as Female Singapore League which was only opened to participants in the country. It was supported by Garena and Game.Asia, and organised by Asterisk* in 2017. 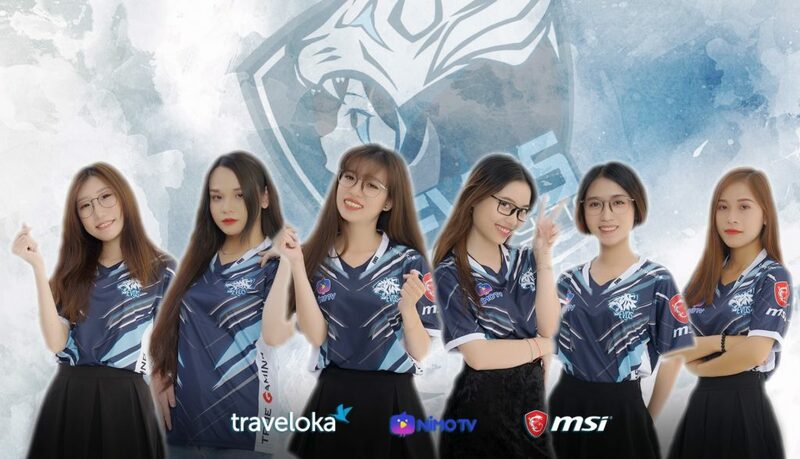 The goal of FSL is to create a platform for female gamers and teams to meet and compete against each other and a community where female gamers can support one another and grow individually. FSL 2 continued the same year in December with more sponsors such as Logitech and SPOUT 360. With the new sponsors, prizes ramped up to new heights for FSL and it gained popularity online. With incoming comments from fans and the female community requesting for a more inclusive league, FSL 3 has since renamed to Female Esports League which included players from other regions. Specifically, the South East Asia (SEA) region; Thailand, Vietnam, Philippines and Singapore/Malaysia.